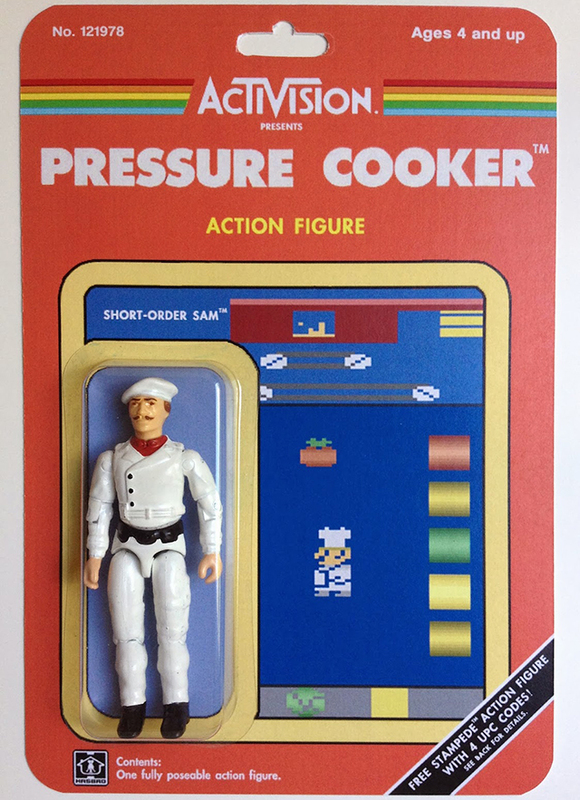 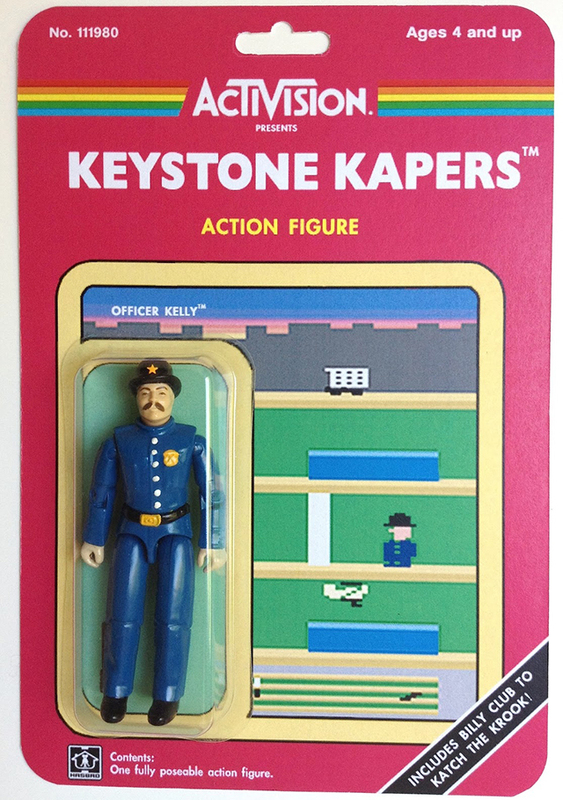 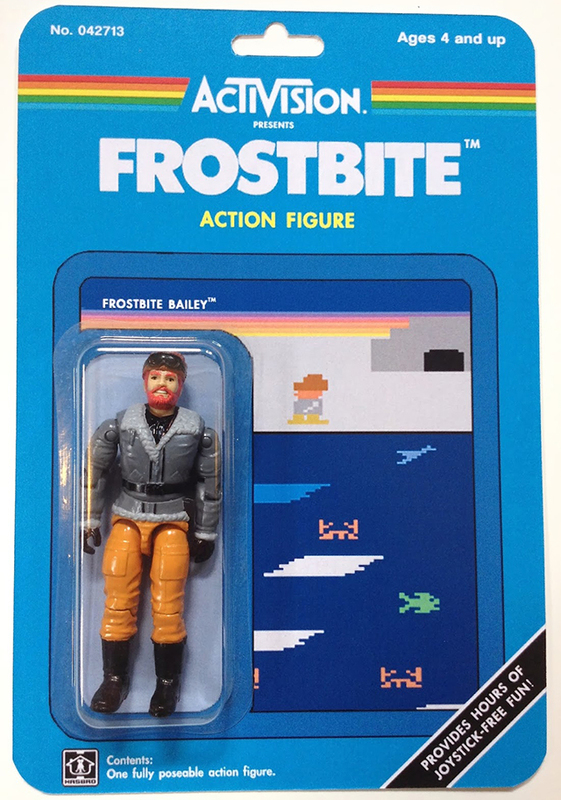 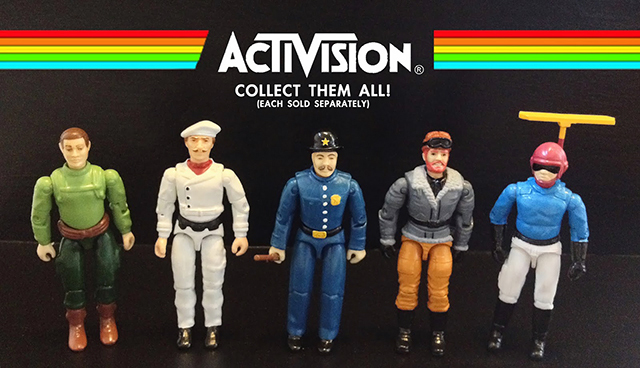 Chicago-based humor writer and artist Dan Polydoris of Chicago Toy Collector has created a series of custom action figures based on heroes from classic Activision video games for the Atari 2600. 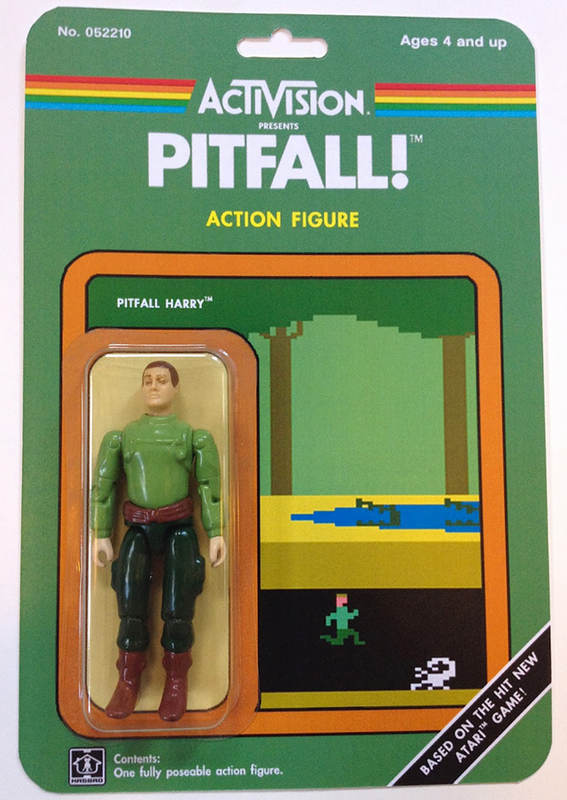 Dan built the great line of custom toys using parts from his old G.I. 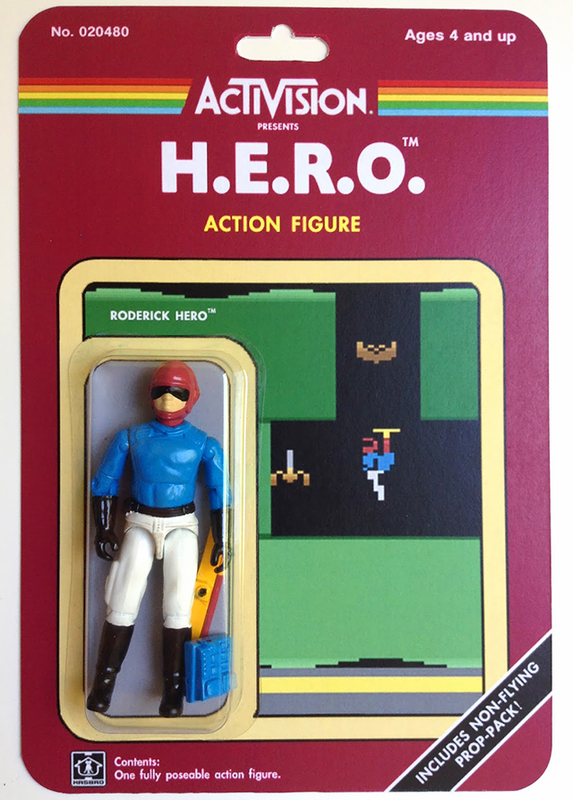 Joe figures.